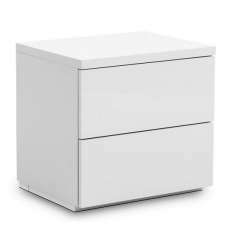 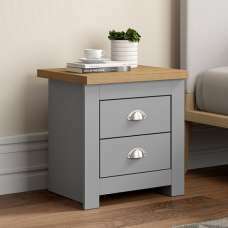 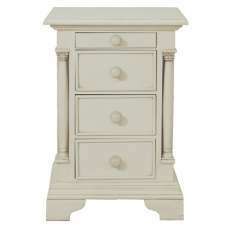 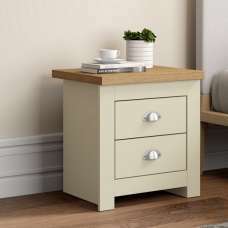 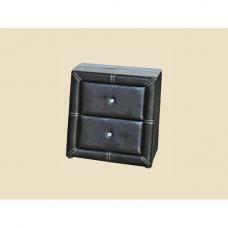 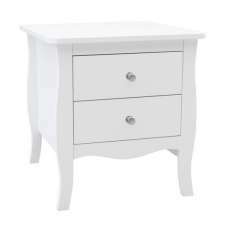 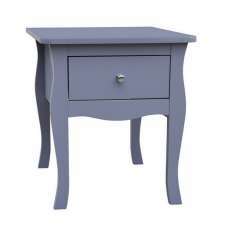 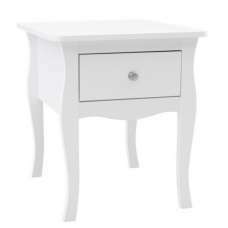 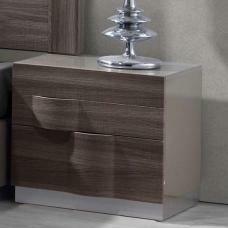 Montrez Mirrored Bedside Cabinet With 3 Drawers, this modern and contemporary furniture has an added luxury to any home. 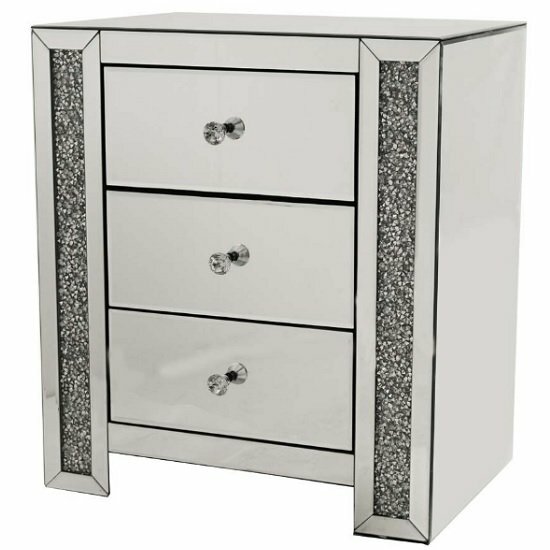 Made of Mirrored Glass and MDF. 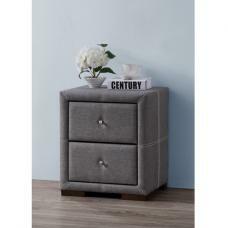 It adds a striking balance between a simple piece of furniture and understated glamour. 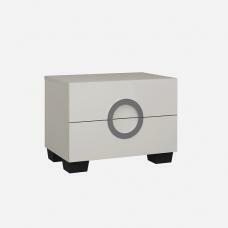 Borders filled with shining diamond like crystals. 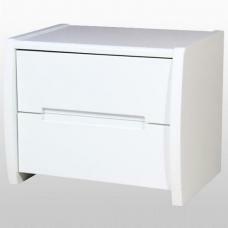 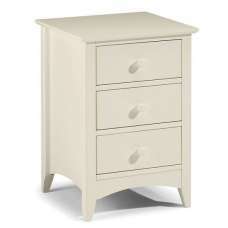 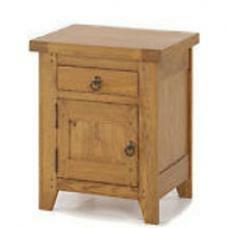 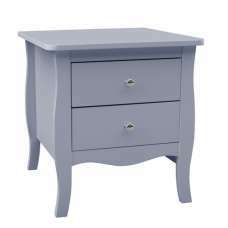 It features 3 drawers offering ample of storage space.